How can I pray for you today? We all need to be covered in prayer and sometimes, we can't find the words ourselves or even the courage to speak to God. It would be my humble honor to join you in prayer over your hurts and triumphs. Thank you for trusting me with your prayer request. I can not provide a response to every request but, please know that you are loved and cherished! So, first and foremost, I urge God’s people to pray. They should make their requests, petitions, and thanksgivings on behalf of all humanity. Teach them to pray for kings (or anyone in high places for that matter) so that we can lead quiet, peaceful lives—reverent, godly, and holy— all of which is good and acceptable before the eyes of God our Savior. Are you are feeling weary, tired, beat down, overwhelmed by fear, anxiety or helplessness? I pray you find the courage to fight whatever opposition you are facing. Do not let the enemy win, you rush in head first! We have a powerful ally on our side, stronger than anything you will ever face. Call on Him, get on your knees. Rak. Chazak. Amats. and demon princes that slither in the darkness of this world, and against wicked spiritual armies that lurk about in heavenly places. Let's fill our homes, our office, or cars with promises from God's Word. In this crazy, mixed-up world, we need constant reminders of God's love for us. The more we see God's Word, the more in will sink into our souls bringing us joy, peace and assurance that God has everything under control. 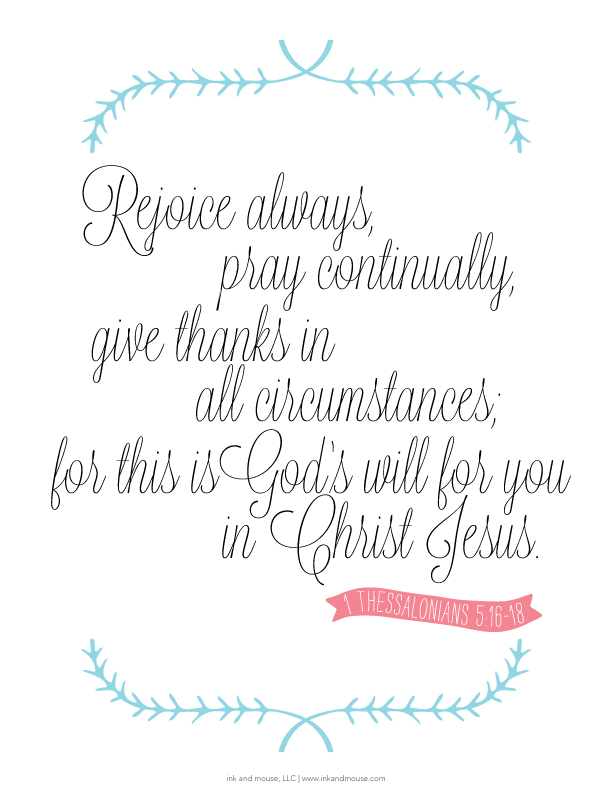 The Doorpost Printables I create are designed to do just that, keep God's Word in sight! PURCHASE DOORPOST PRINTABLES IN MY SHOP TODAY! Where will you put your Doorpost Printables? Share them on social media with #doorpostprintables I would love to see where you put yours!